Designation for the dry Wines of the highest level in the VDP classification model (See the terms in detail there). The spelling with "ss" instead of "ß" is intentional with regard to the international marketing. It applies to all growing areas except the Rheingau - here are these as First crop named. 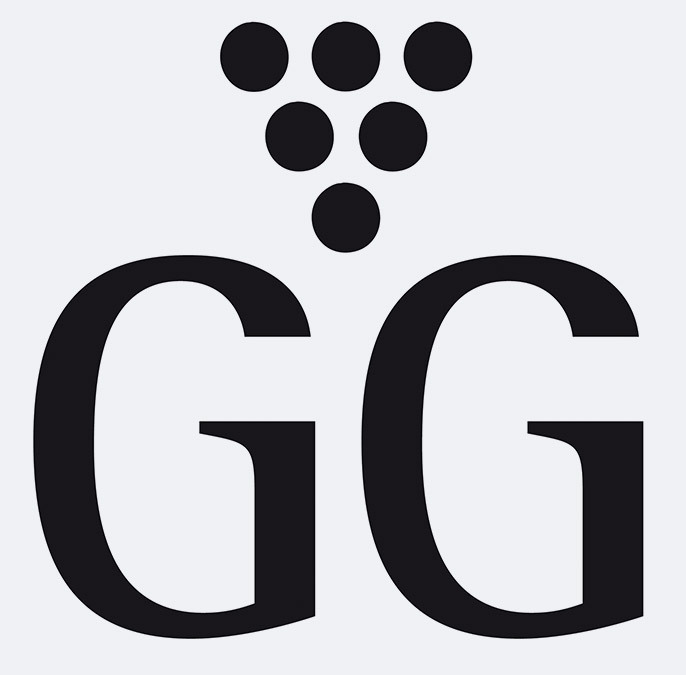 Exceptions are the Rheingau VDP members, since 2013 they are now allowed to call their top wines from the "VDP.GROSSEN LAGEN®" "VDP.GROSSES GEWÄCHS®". The term "large greenhouse" (here however with "ß") becomes also in the union Bernkasteler Ring but has no connection with the VDP classification. This page was last modified at 23 June 2017 at 15:29.